Today we honor the legacy of Dr. Martin Luther King Jr. 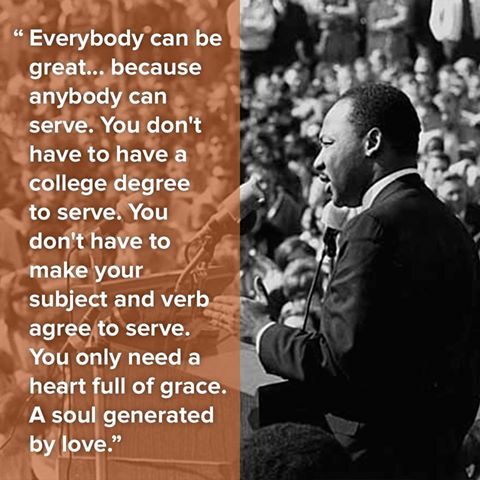 Spread love, carry on his message, and give back to our communities. Happy Martin Luther King Jr. Day!